Pakistan Muslim League-Quaid on Thursday announced support for Pakistan Muslim League-Nawaz in government formation, while former caretaker chief minister Balochistan and MPA-elect Sardar Saleh Mohammad Bhootani joined the Nawaz Sharif-led party. PML-Q and Bhootani made the announcement during separate press conferences. 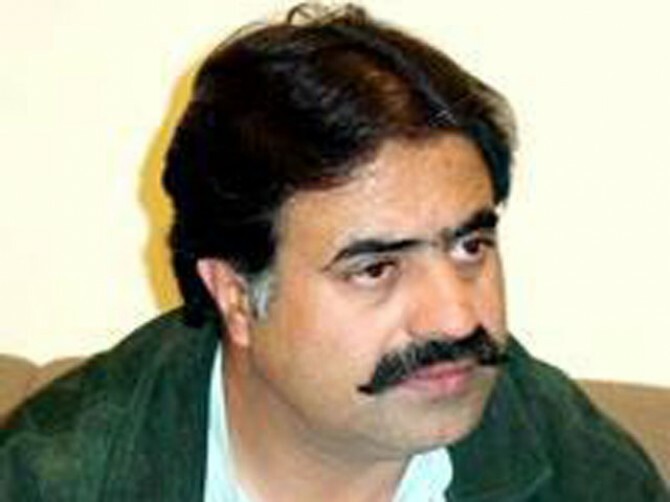 PML-N provincial chief and potential Balochistan chief minister Sardar Sanaullah Zehri and other party leaders were also present. The PML-Q MPAs who announced their decision to support N-league in Balochistan included Sheikh Jaffar Khan Mandokhel (PB-19), Amanullah Notezai (PB-39), Mir Quddon Bijinjo (PB-41) and Bhootani, who participated in the general elections 2013 as an independent candidate from PB-45 Lasbela. Stressing the need for resolution of the decade-long issue of Balochistan, the leaders reiterated their resolve to remove the grievances of the people of the war-torn province of the country. “Under the supervision of the PML-N, all political parties in Balochistan would ensure cooperation to steer Balochistan out of lawlessness and crises,” they said. Zehri expressed his gratitude for the unprecedented and unconditional support of MPAs-elect and sought their cooperation in efforts to bringing normalcy in Balochistan. “The mistakes committed by the previous government would not be repeated, as we are pursuing one-point agenda of removing the sense of fear and deprivation prevalent in the province,” he added. He hoped that under the leadership of the PML-N chief and in-waiting prime minister Nawaz Sharif, a positive change would come in Balochistan in days to come.